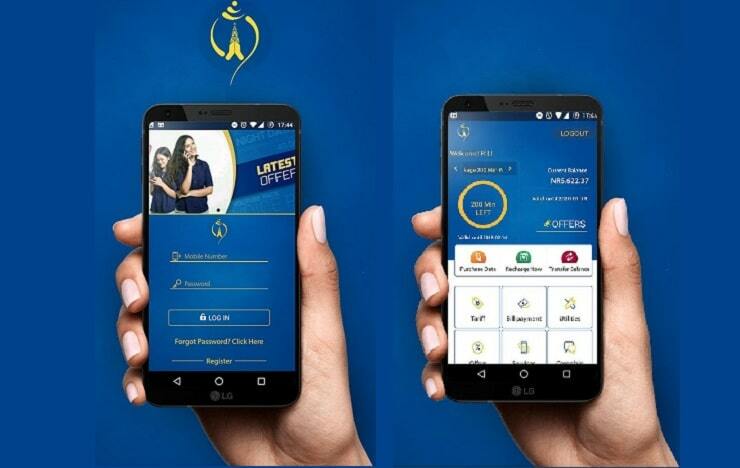 Nepal Telecom (NTC) has revamped its official mobile app. The new NTC app update includes various features and functionality for Ntc customers. With Ntc app, customers can subscribe all of the offers, packs, recharge functionality, check remaining volume, balance transfer with a login account. Here are some of the features included in the new Nepal Telecom app update. Ntc app now includes functionality to make individual accounts for each subscriber. Customers need to register for the mobile application at first, get a one time password to confirm. After the login, customers get the balance information in the dashboard. Postpaid users get the remaining credit and due credit whereas prepaid customers get the available balance with the validity date. With the new app update, Customers can subscribe all of the offers that are available with Ntc. It is so easy that you do not need to remember the code nor dial any numbers. You just need to select the offers, data packs, voice packs available there and confirm to buy it. You can also add numbers for the Friends and family offer, for the discounted call tariff. Read here for more. Check remaining data volume, minutes in the pack subscribed. The app also shows the remaining volume or minutes of the data pack or voice pack subscribed by the customers. If there are multiple ones, they are also shown in the left-hand side of the app main page. Ntc now includes the easy recharging functionality in its mobile app. Customers can simply scan the recharge card and recharge it in their account. Ntc Prepaid customers can also transfer the balance to another NTC mobile using the mobile app. For this, you need to know the security code for your mobile. Read here for more information. If you have already downloaded the Nepal Telecom app, the new update will come to you. 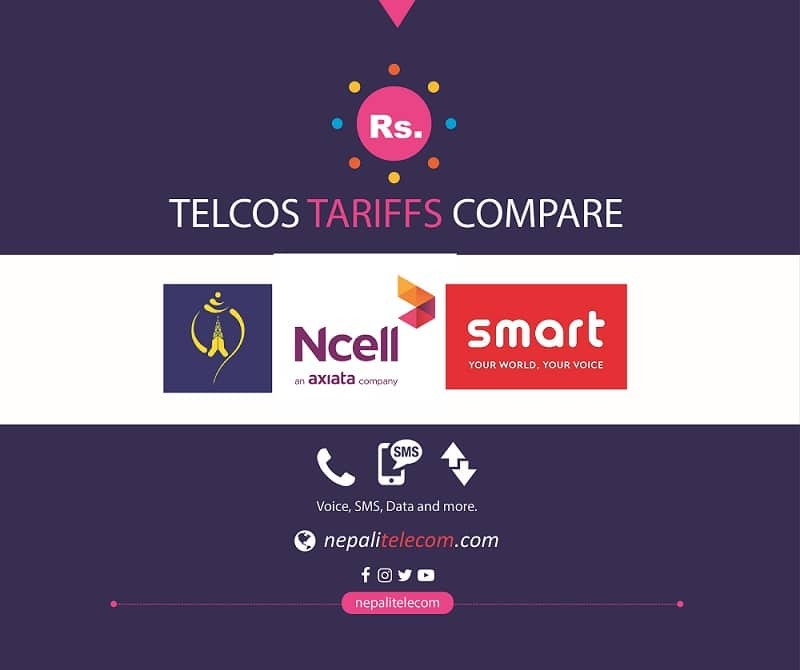 If you have not downloaded Nepal Telecom app, you can download the app in Android play store from here. Apart from that above, web-recharge, landline / ADSL bill payment and more of Ntc processes are also included in the app. It also provides several information about Ntc services. Compared to old one, this app is very smooth and it makes easy for the customers to subscribe the offers and Ntc services. As the app is still in development phase, we can expect more features. We will update it once they are available there.